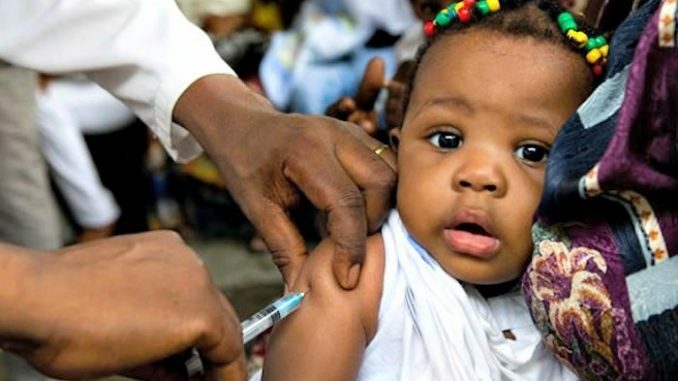 According to Kenya’s opposition leader, Raila Odinga, half-a-million young girls are now infertile following a tetanus vaccine administered by the government in 2014 and 2015. Thefreethoughtproject.com reports: The controversy began coming to a head in 2016 when Agriq-Quest Ltd, a Nairobi-based pharmaceutical company got in a dispute with Kenya’s Ministry of Health over their tetanus and polio vaccinations. A group of Catholic doctors originally made the accusations claiming that the vaccines may contain a hormone that is dangerous to young women and can cause potential sterilization.